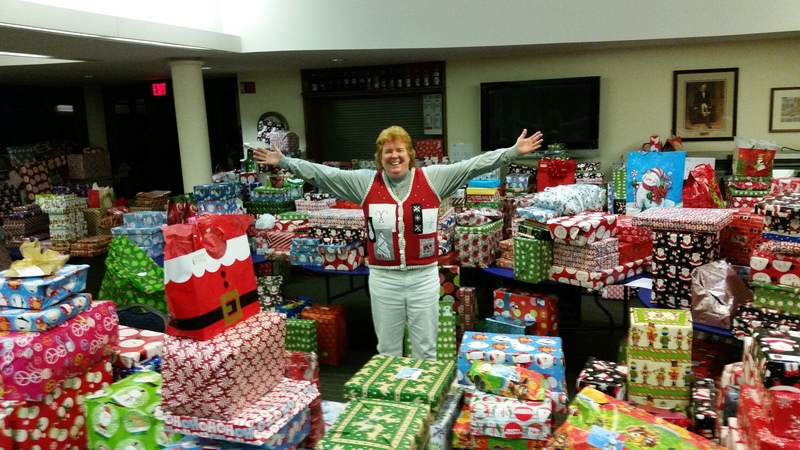 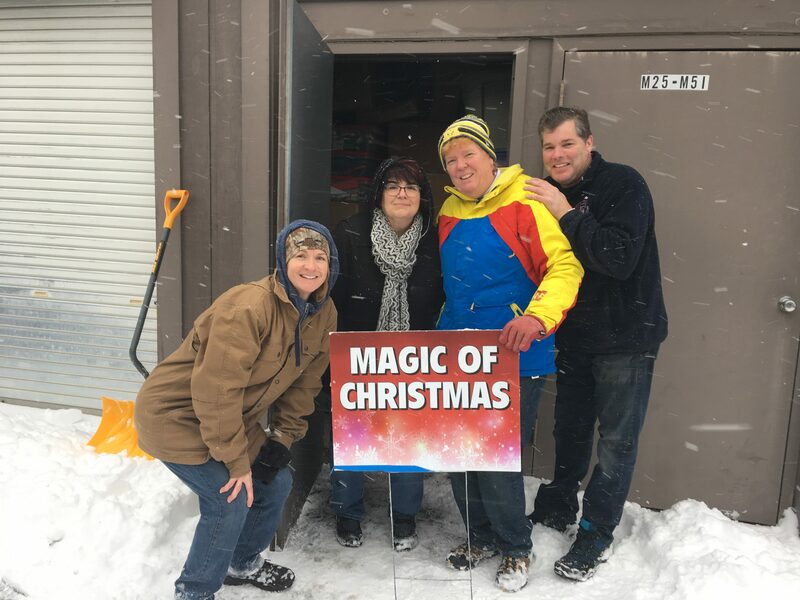 The Magic of Christmas Adopt a Family Foundation is a non-profit organization started in 1996 by former University of Michigan All-American track athlete and former LPGA Tour player, Debbie Williams-Hoak. 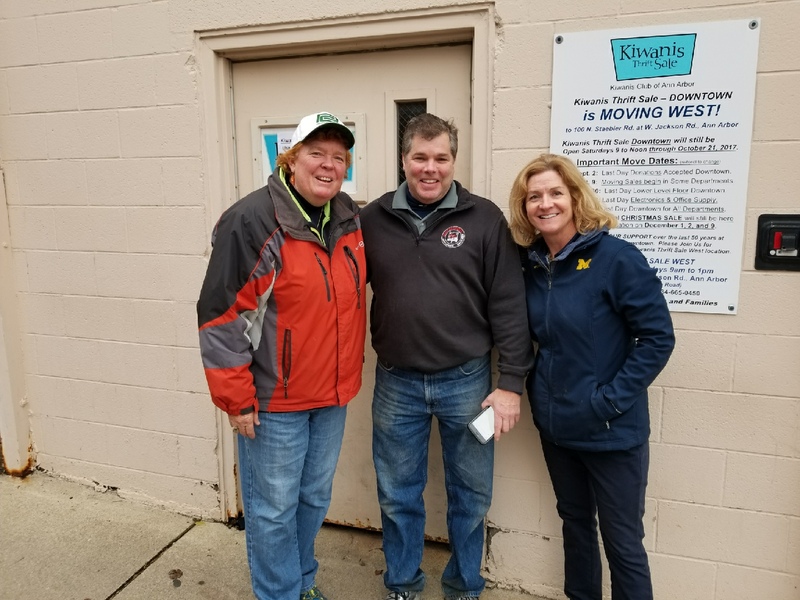 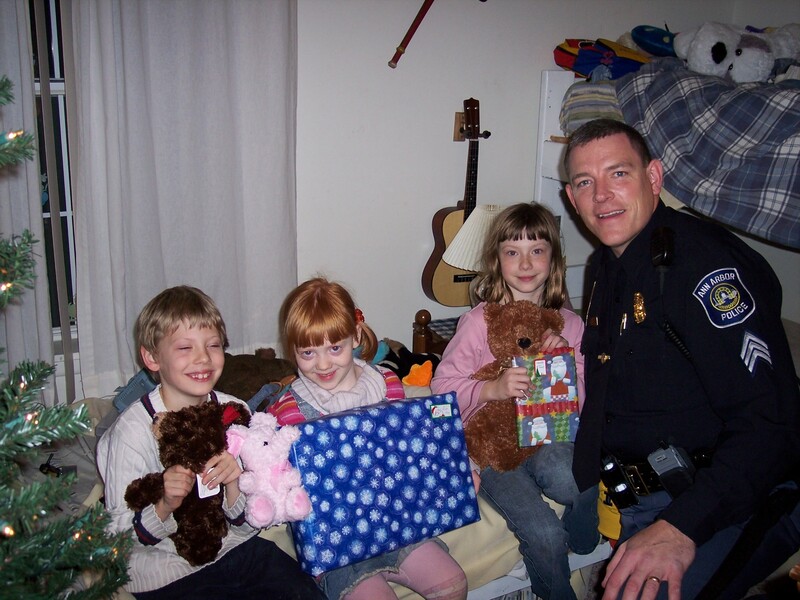 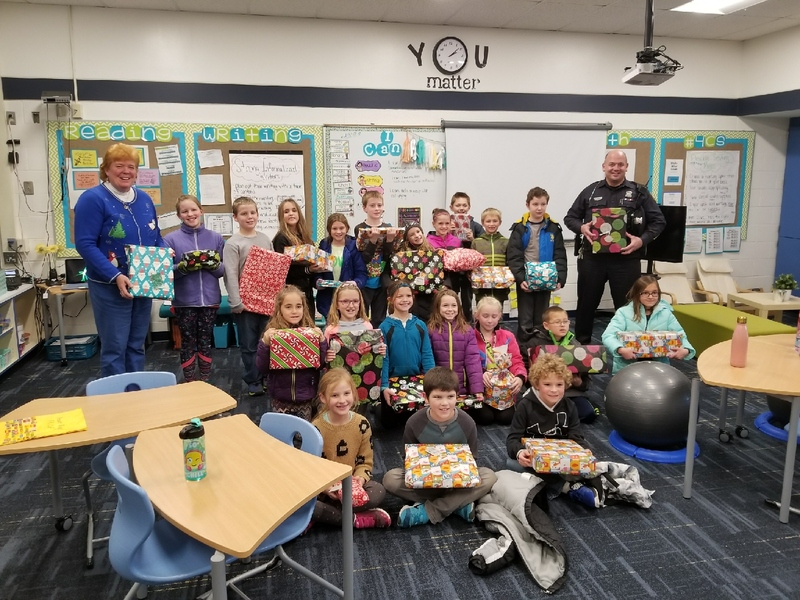 Debbie partnered with the Ann Arbor Police Department to fulfill a lifelong dream of helping children at Christmas and also to help change the perception of the police in the eyes of the children and what better way than to have the police officers become Santa. 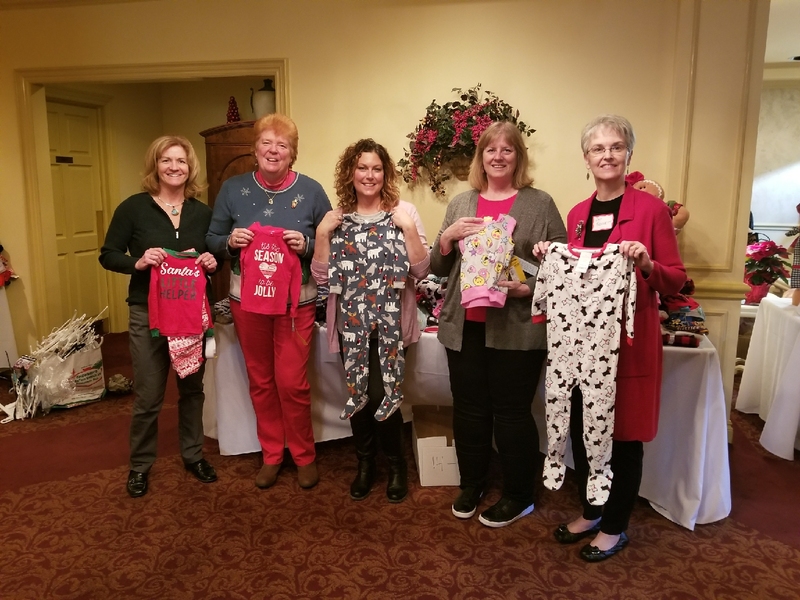 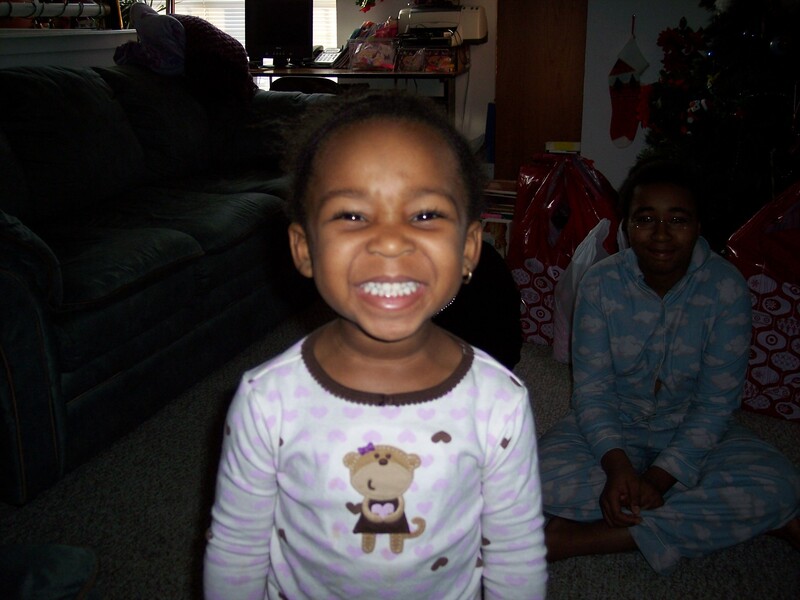 Children in need are identified through the schools, foster care, hospitals and other agencies across Washtenaw county. 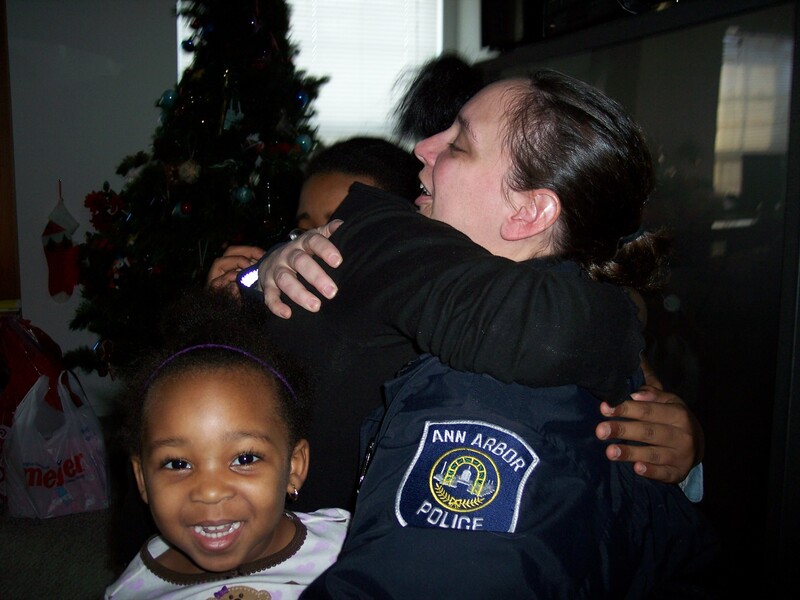 Families are contacted and asked to provide their wish list to Santa if they would like to participate in the program. 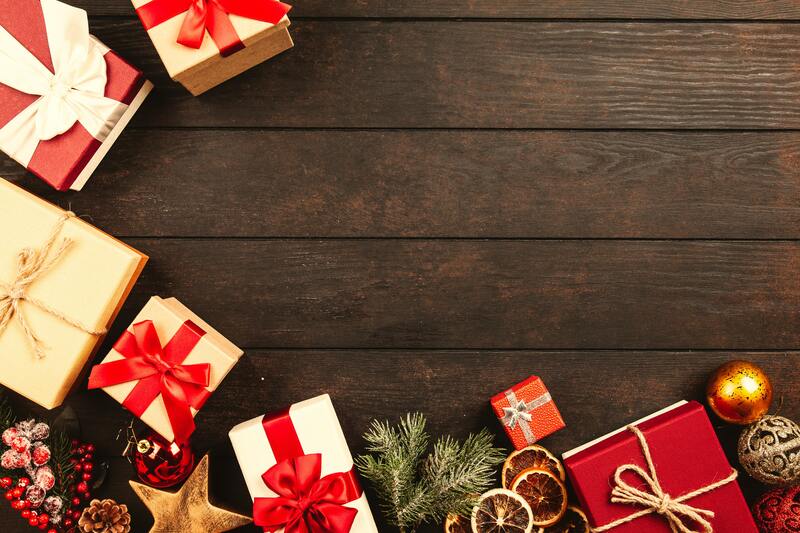 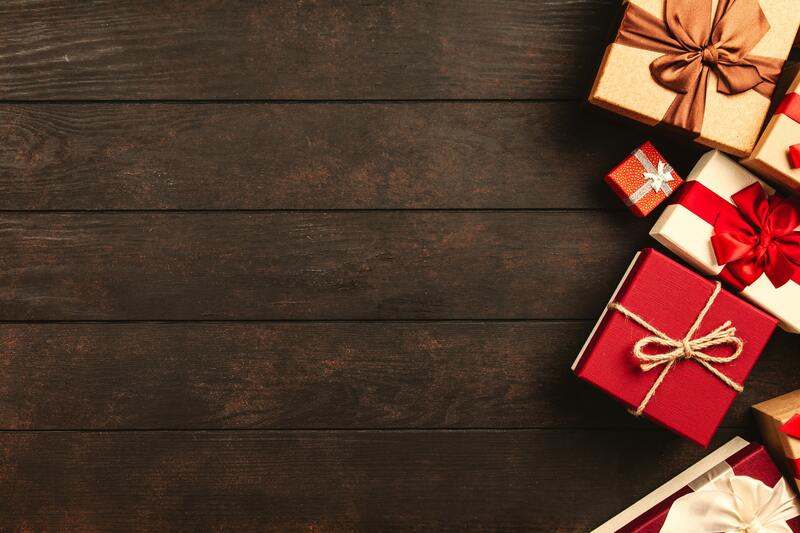 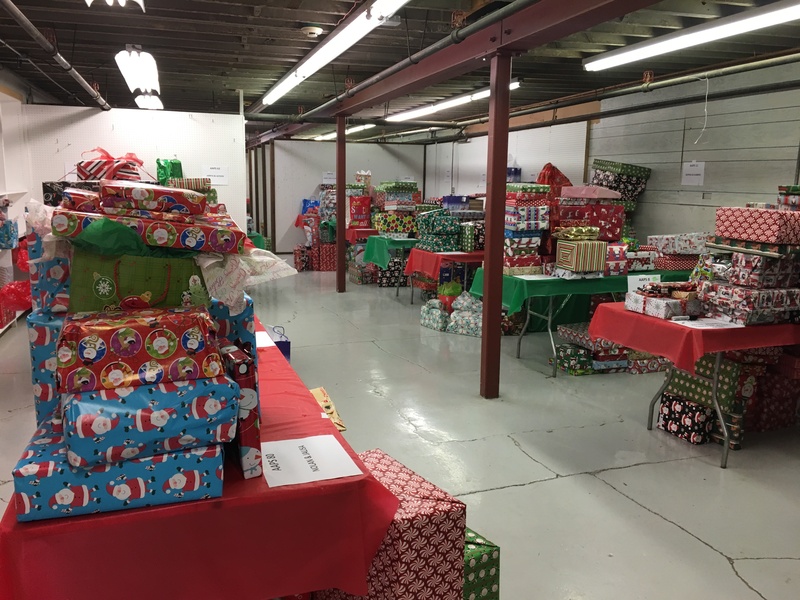 Gifts for each child are determined from these lists and then either assigned out to individuals, businesses, or organizations that wish to purchase gifts for the children or bought by money that is donated to the program. 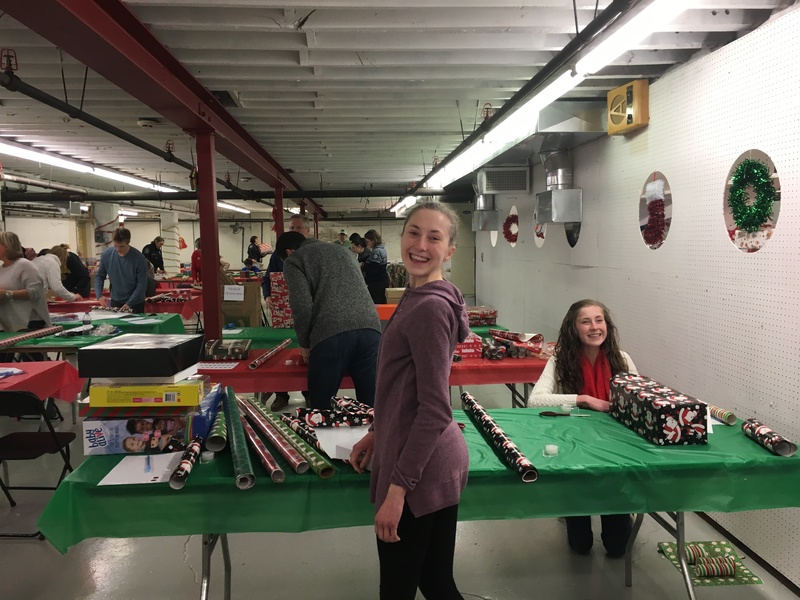 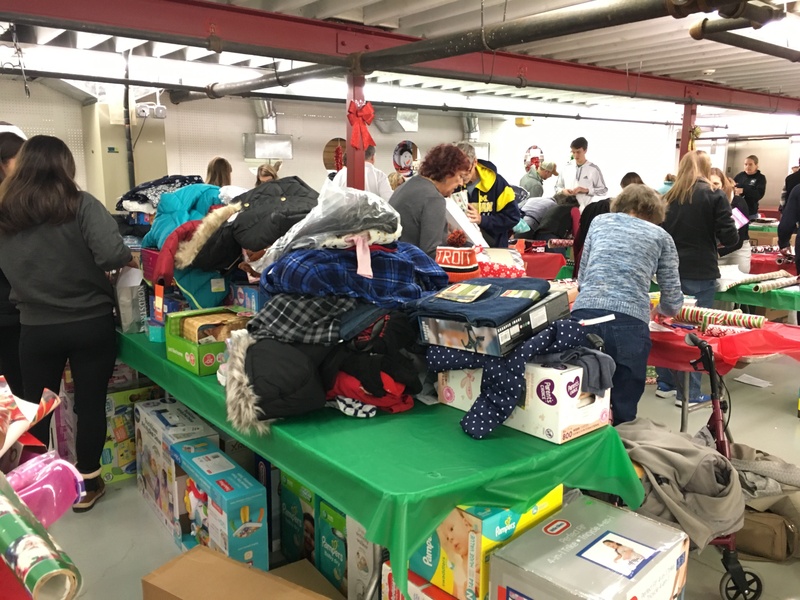 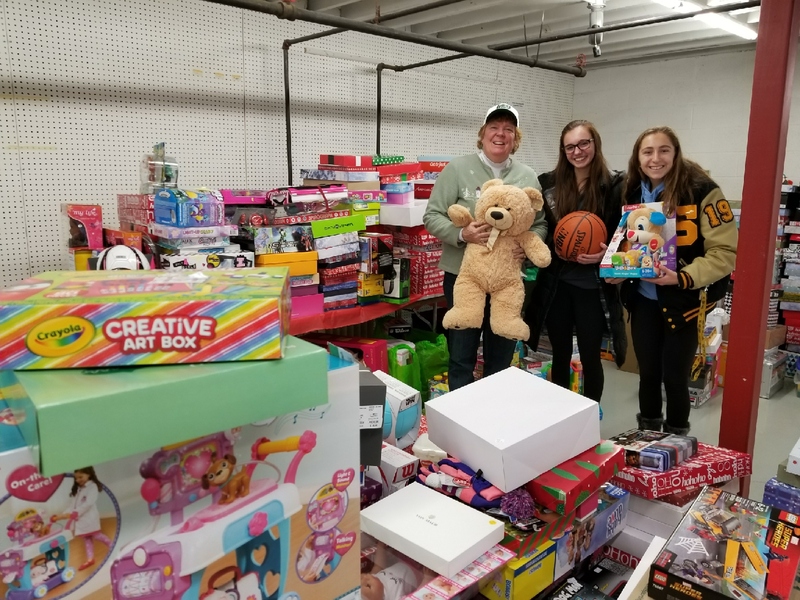 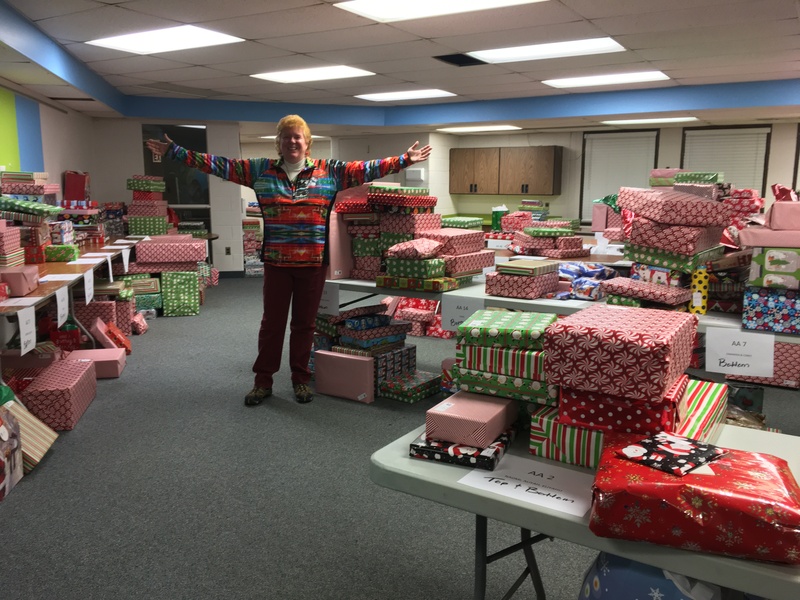 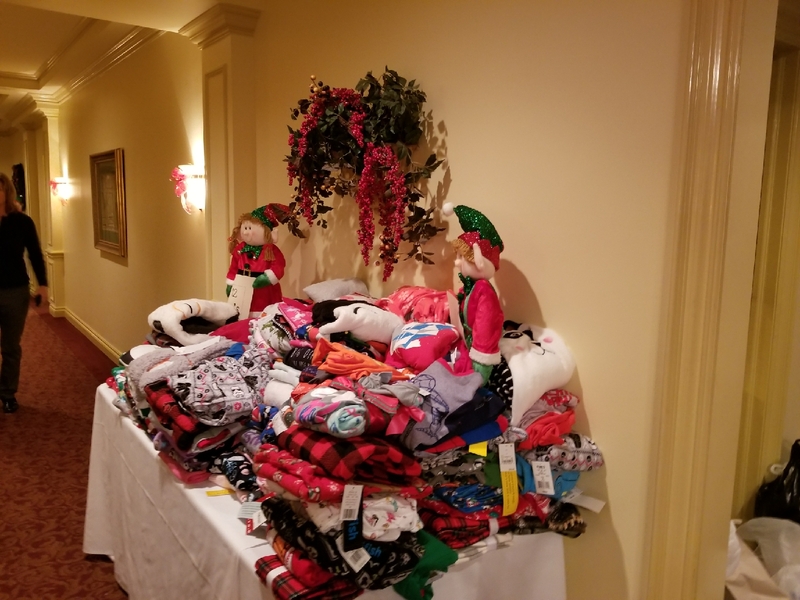 The gifts are then organized and wrapped by many of our volunteer “elves“ and then bagged for pick-up by various police departments or other participating agencies. 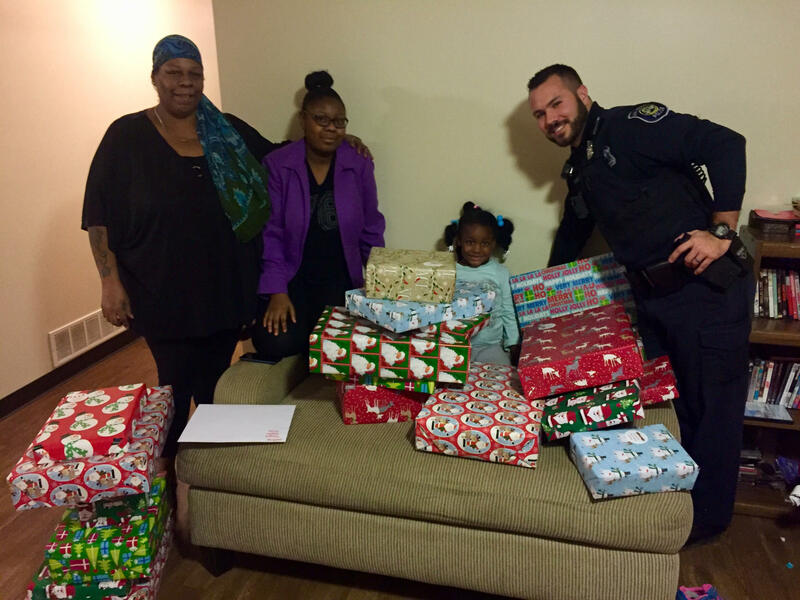 As mentioned, many of the gifts are delivered to the children by police officers in uniform. 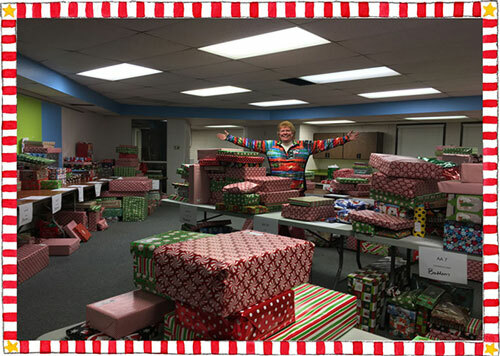 The Magic of Christmas Foundation has made such a difference in thousands of children’s lives over the years and everyone involved in the program is so grateful for all the support that it has received.